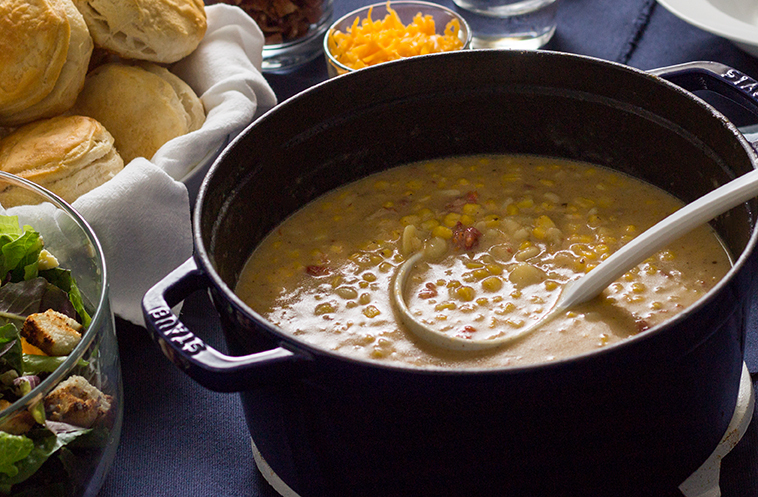 Anytime of the year is a good time for a hearty corn chowder! But it seems particularly tasty in the fall as we adjust to cool days and nights. 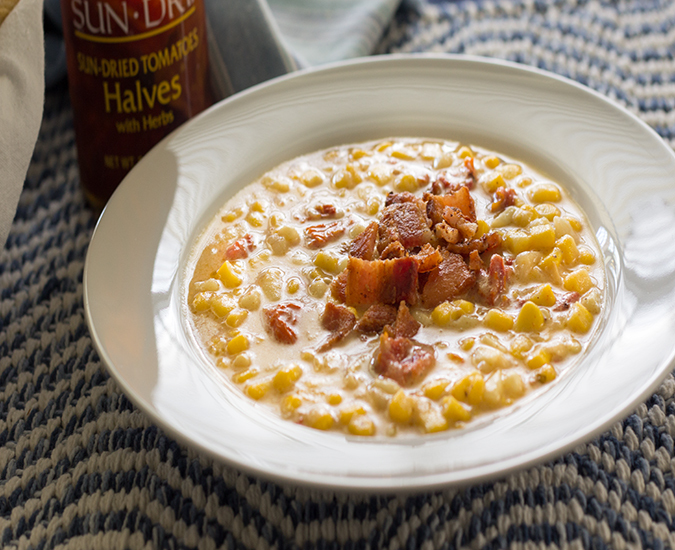 This corn chowder is seasoned with crispy bacon, extra sharp cheddar cheese and then spiked with bits of sun-dried tomatoes. 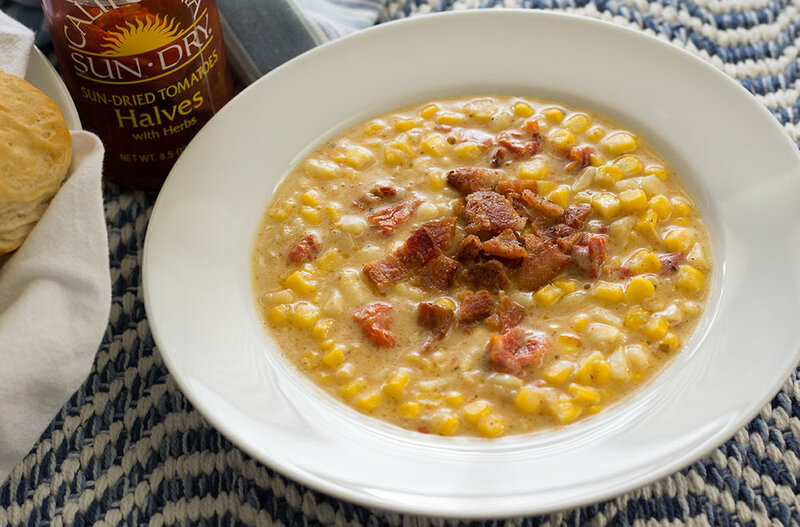 A bowl of hearty corn chowder is then garnished with lots of delicious crispy chopped bacon. 2 pounds frozen corn (453 grams each). If you use fresh corn, you'll need 10 ears. You can also use a mixture of small white corn and yellow corn. Optional: If you like a little heat, add cayenne pepper to taste. In a 5 quart stock pot, fry bacon to a brown crisp. Leaving about 1-2 tablespoons of the oil in the pot, remove bacon to a plate lined with a paper towel. Add onions and cook to almost translucent, about 4 minutes. Add garlic and cook for 1 minute. Push onions and garlic to one side of the pot. 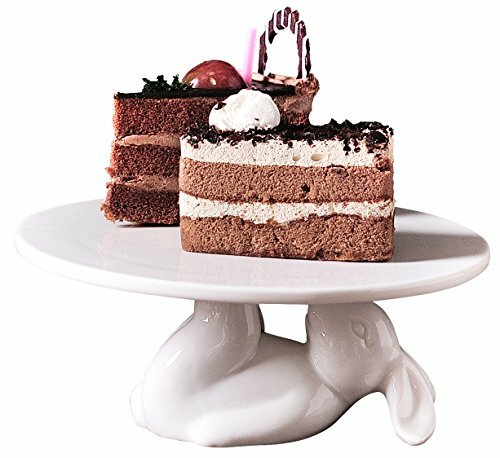 Melt butter to just a few bubbles. Add flour and stir to create a roux. Add salt and pepper. Add chicken stock and bring back onions and garlic back into the mixture. Add potatoes, bring to a boil and simmer for 10 minutes. Add corn, sun-dried tomatoes and cook for about 5 minutes. Add half-and-half milk and cheese. Cook for about 5 minutes until cheese melts. While chowder is cooking its last 5 minutes, chop the bacon. Serve chowder in a soup bowl or soup cup. Garnish with bacon. For a more cheesier flavor, garnish with the additional shredded cheese. This corn chowder recipe serves 6-8 people, so there is plenty to share with friends and freeze to eat another day.